Snow Summit Opening Day November 16, 2018! Dust off your skis or board because opening day at Snow Summit is scheduled for Friday, November 16, with daily operations. Lifts will start spinning at 9AM on Chair 8 accessing the Beginner Area and Chair 1 accessing Miracle Mile. 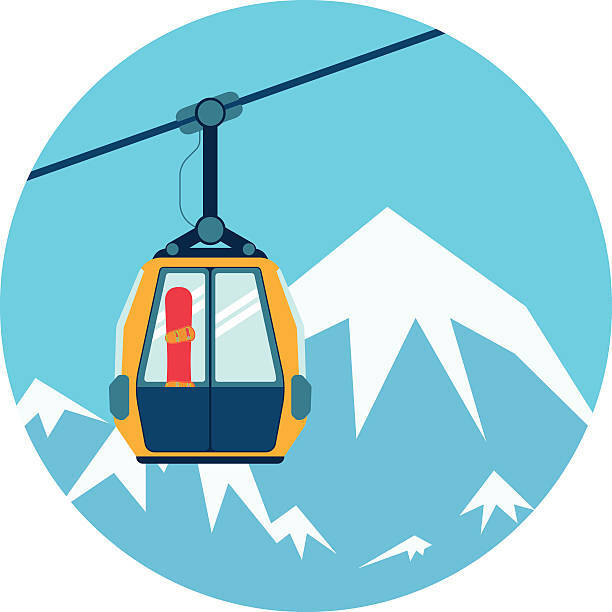 During opening weekend, we will be operating the Snow Summit tickets windows 1 hour before chairlifts. Bear Mountain is scheduled to open weekends only starting Friday, November 23, and is expected to open daily starting Friday, December 7. Bear Mountain Only season passes are valid at Snow Summit through December 7. Next story Big Bears First Snowfall of the 2018/2019 Season is Here!